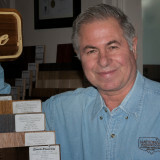 LA Hardwood Floors™, Inc., is a family owned company, founded in 1999. Providing not only the best services to our customers, but also, the best quality in materials and wood flooring supplies. We also offer the finest products for maintenance and installation of our best hardwood floors. We are committed to educate and provide exceptional customer service to all our valued customers. Let us make a difference in your home or business. 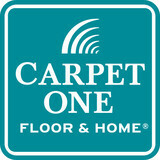 Our company is a licensed, insured and bonded C-15 Flooring and Floor Covering contractor. 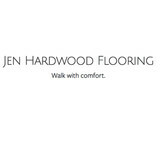 What kinds of services do hardwood flooring installation professionals in Granada Hills, CA provide? 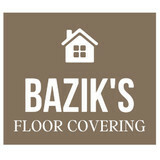 Find hardwood floor experts in Granada Hills, CA on Houzz. Search the Professionals section for Granada Hills, CA hardwood flooring installers and dealers or browse Granada Hills, CA photos of completed installations and look for the professional’s contact information.